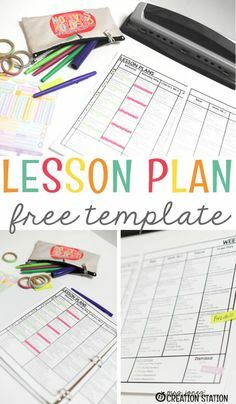 Creating a math block that involves guided math means making the most out of mini-lessons. 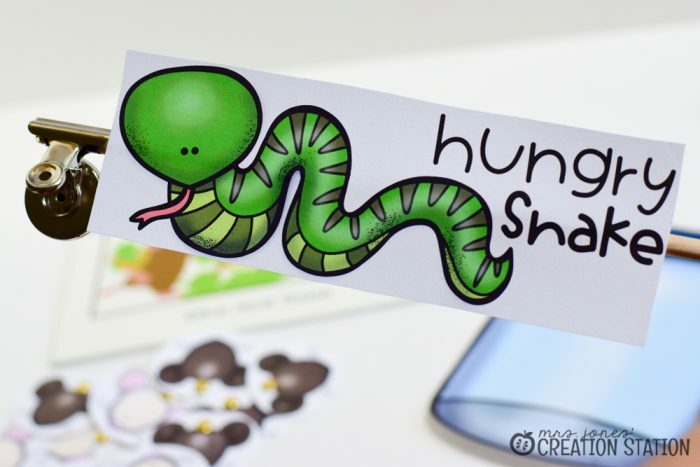 Incorporating read-alouds into math instruction is the perfect solution. 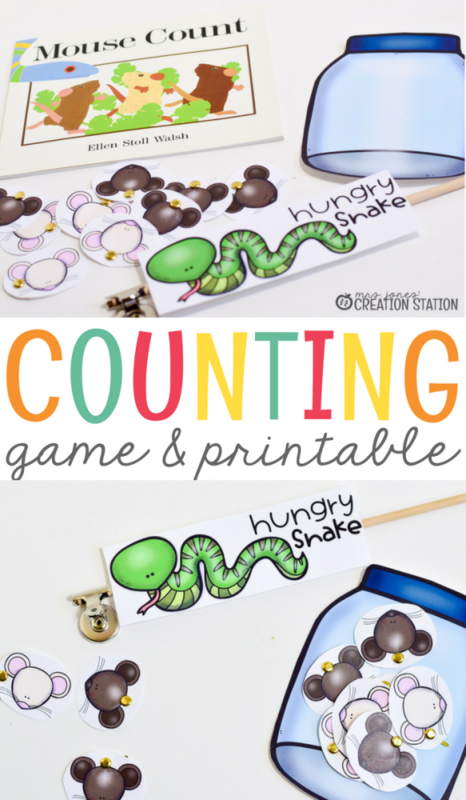 This mouse counting math activity is an engaging and fun mini-lesson for little learners. 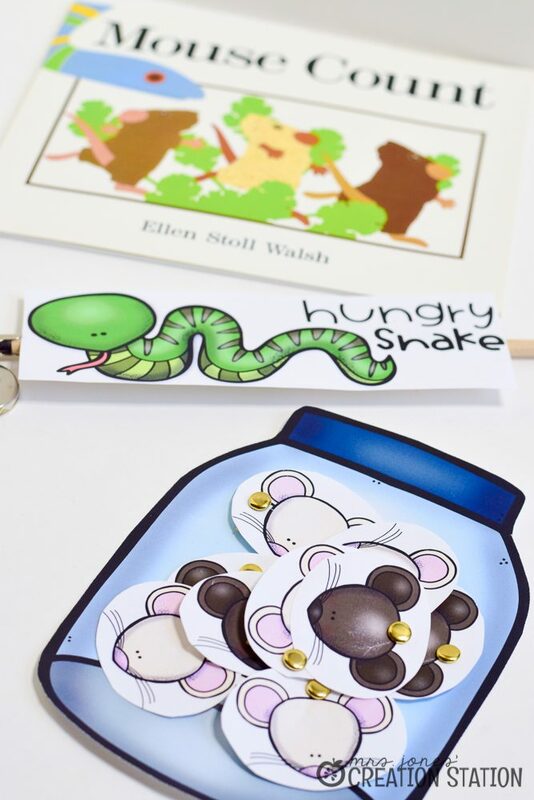 The mouse books by Ellen Stoll Walsh are great to use in early childhood classrooms. 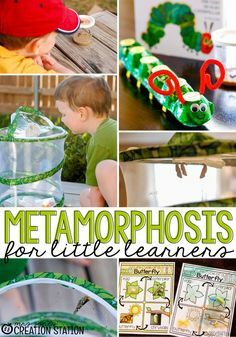 They are a perfect way to introduce or reinforce important basic skills with ease. 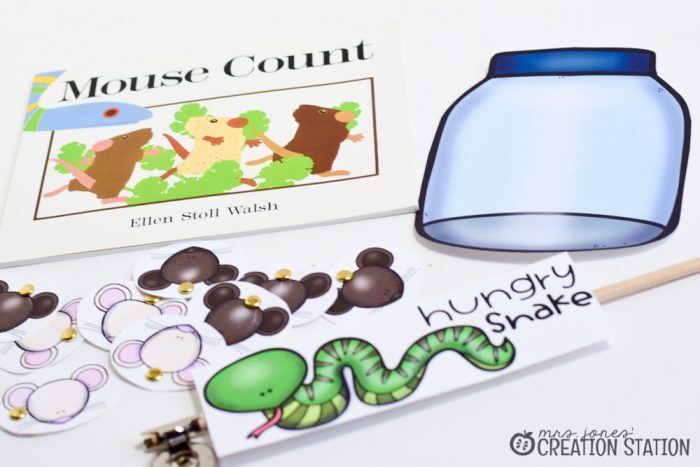 We use the Mouse Count book to practice counting down and counting up to ten during the story. Counting is one of the most fundamental math skills little ones learn. This math concept occurs often in everyday life. 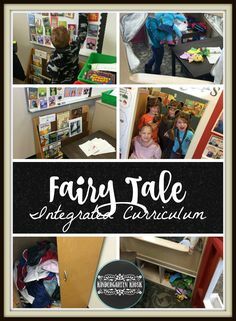 From counting toys as they clean up a room to apples bought at the grocery store, learners are exposed and involved in counting every day. 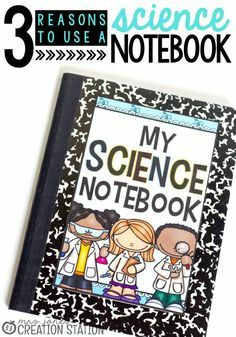 This book is a favorite of mine. It gives learners the opportunity to practice counting up to ten and back down to zero. Not to mention, Mouse Count helps learners to understand that the numbers we say represent a specific amount. We also use manipulatives to represent the mice in the story. 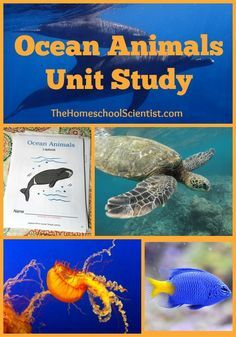 Use the printables available by clicking the MJCS download image at the bottom of this post for a fun mini-lesson. 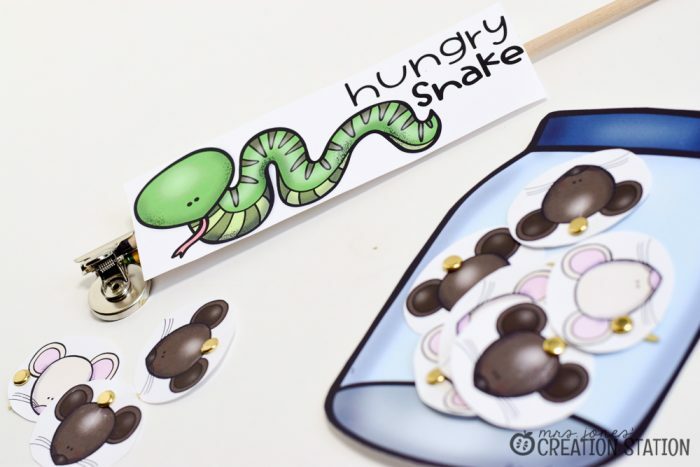 Print the mice, jar, and snake to create a hands-on visual representation of the book. 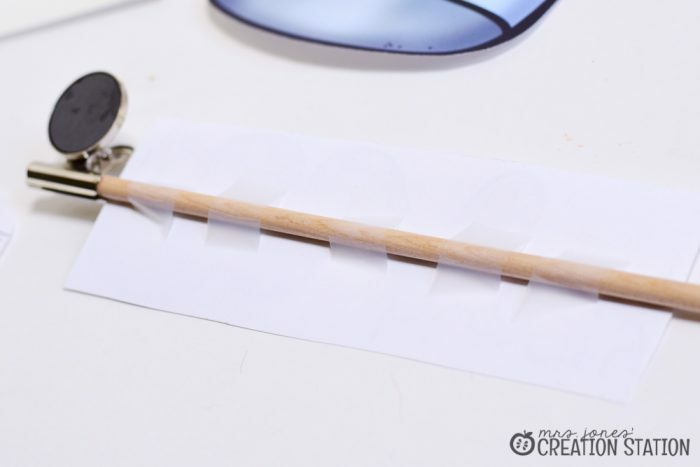 I used a small wooden dowel rod , some tape , and a magnet to create a snake. Then I put a metal brad in all of the mice to create a hands-on activity to go along with the book. 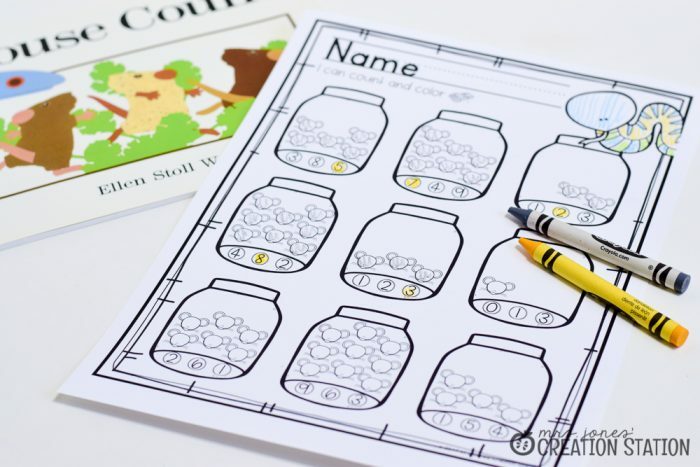 During or after reading Mouse Count aloud, have learners work together to count the mice as they are put in the jar. 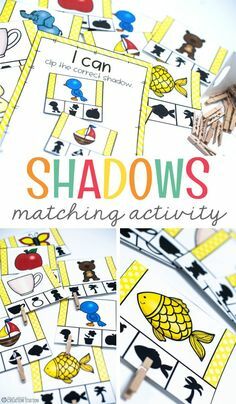 Use the mice with or without the numerals to practice number recognition, as well as, one-to-one correspondence. 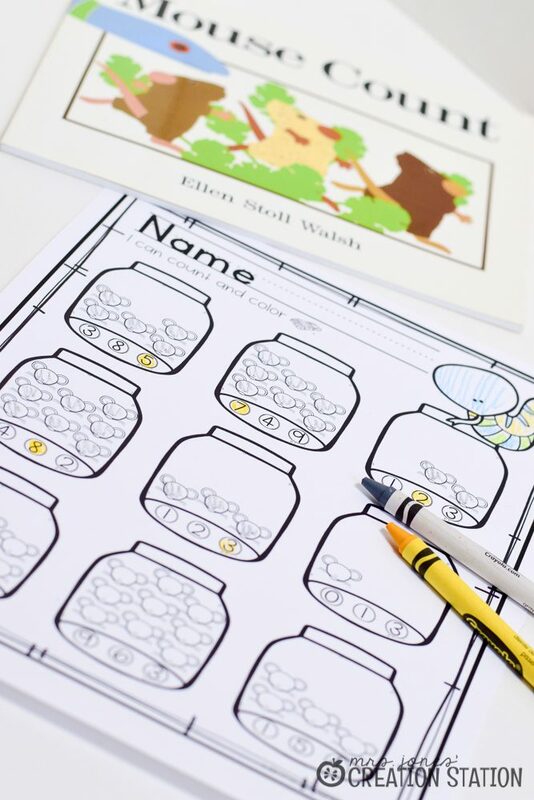 After putting the mice in the jar, have learners work together as you read the story and count down to make sure all the mice are set free. 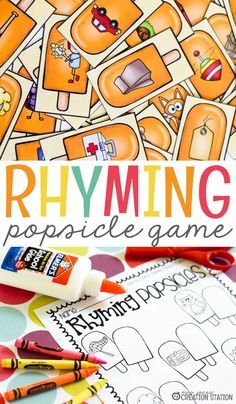 Such a cute and fun way to practice counting to ten and back down again. 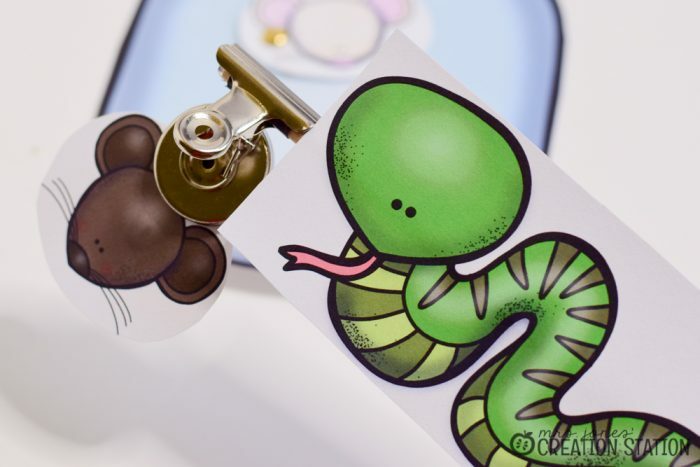 After reading or in a math center, have learners complete the mouse counting printable. 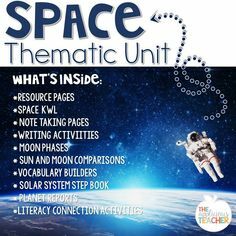 You can grab this printable along with the other resources for this activity by clicking the MJCS download image at the bottom of this post. 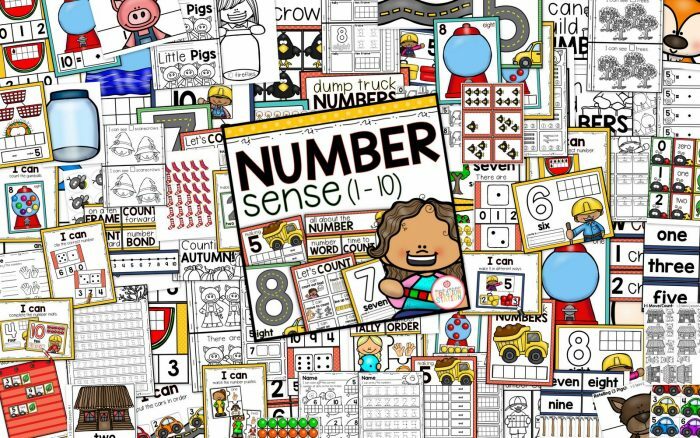 You can find more activities and lesson ideas for number sense to ten in this math pack available on my TpT store. 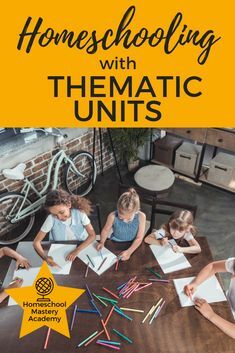 From math lesson plans, math centers, and interactive notebook pages, you are sure to find fun activities to use in your math curriculum.